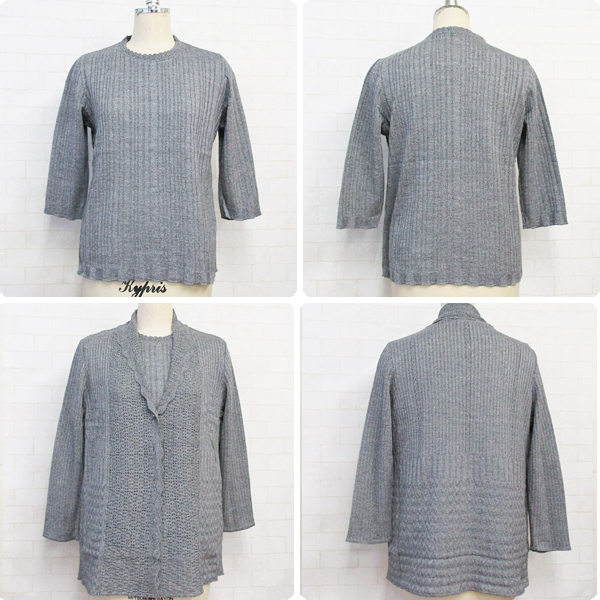 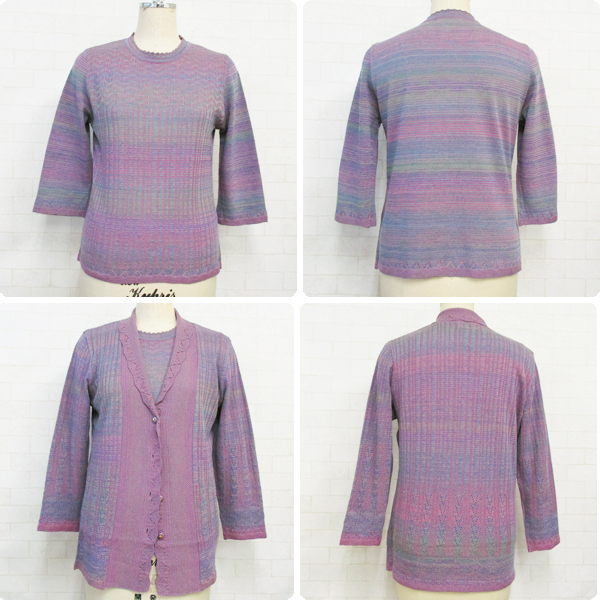 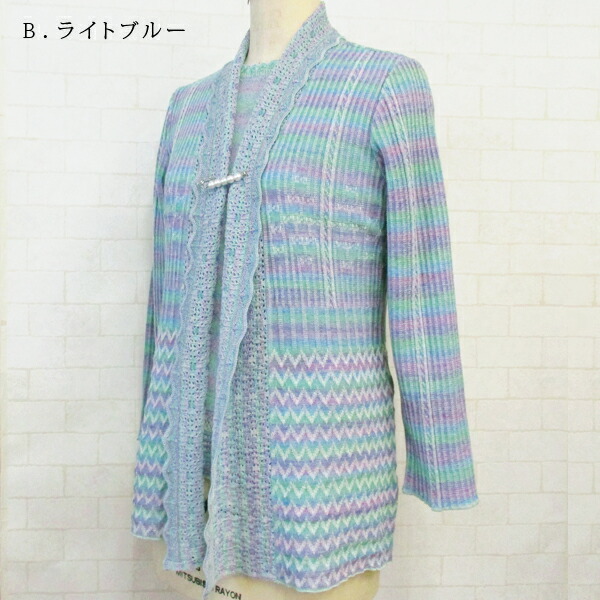 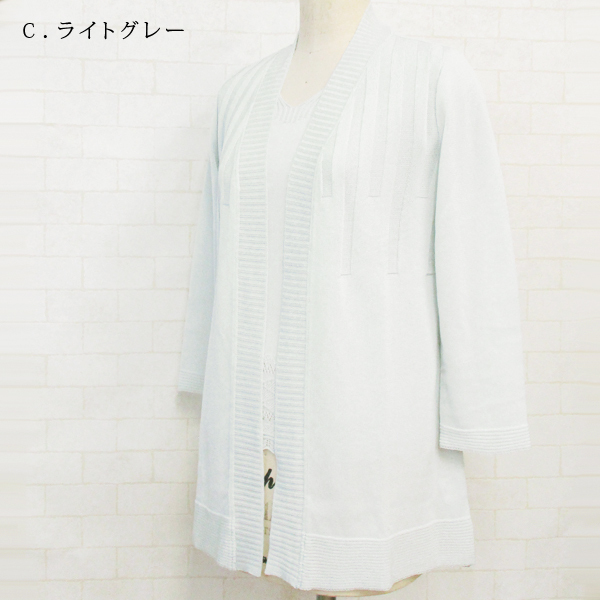 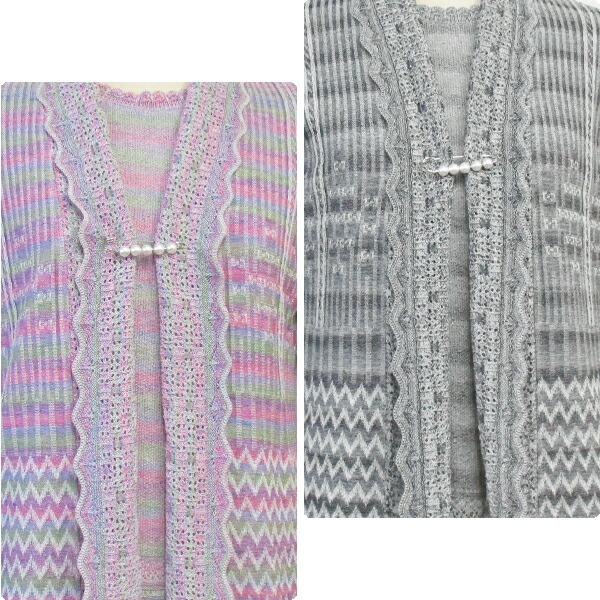 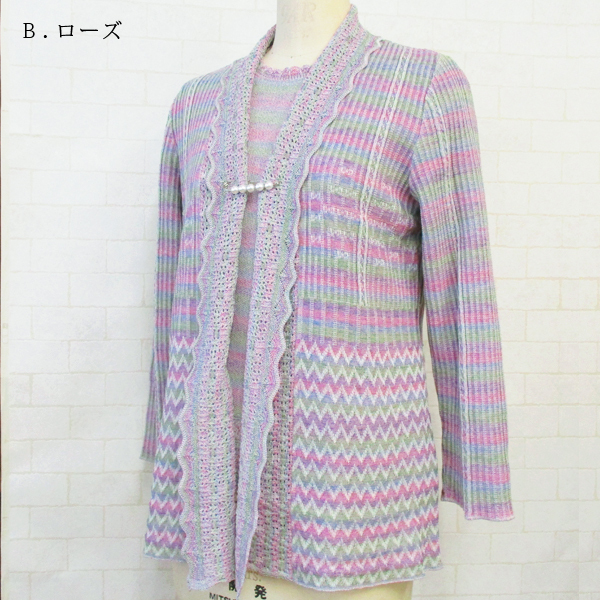 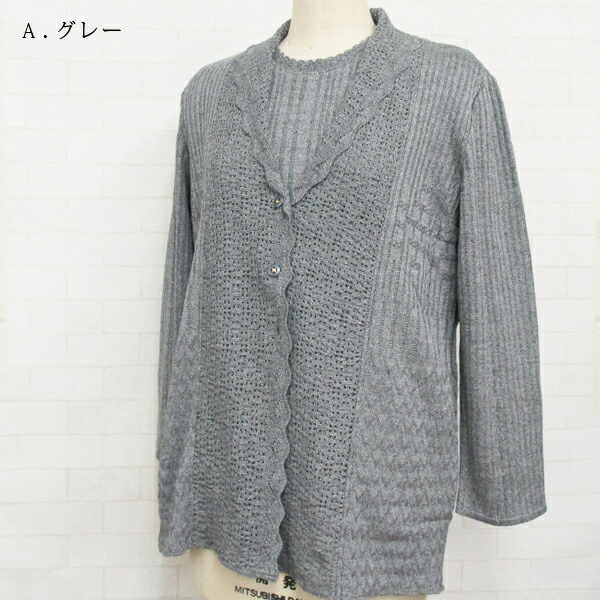 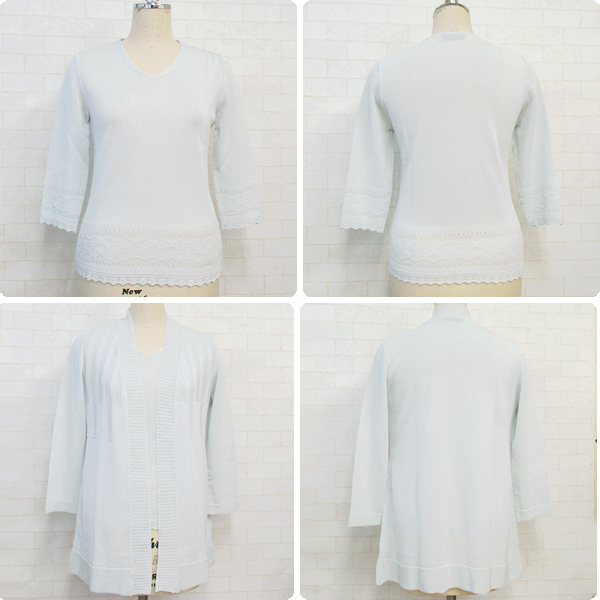 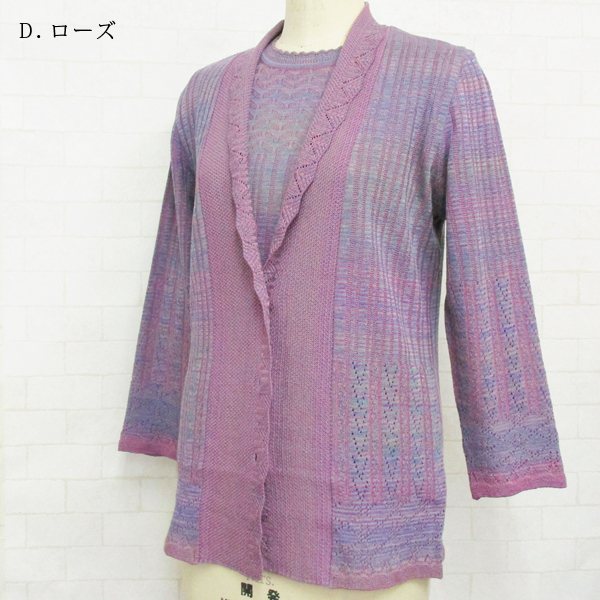 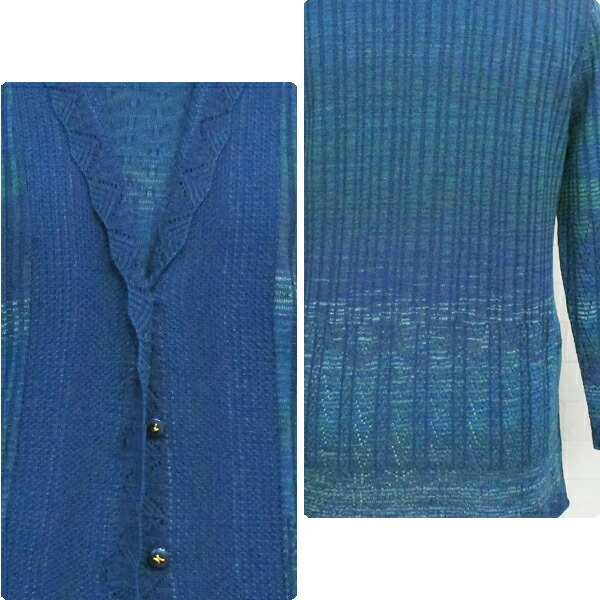 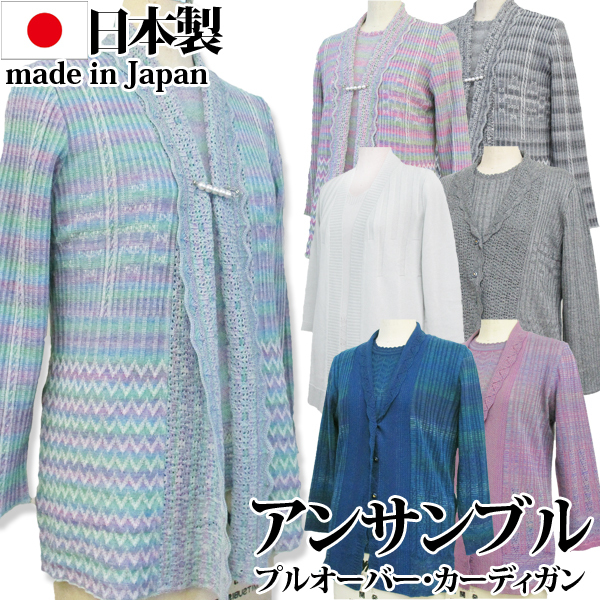 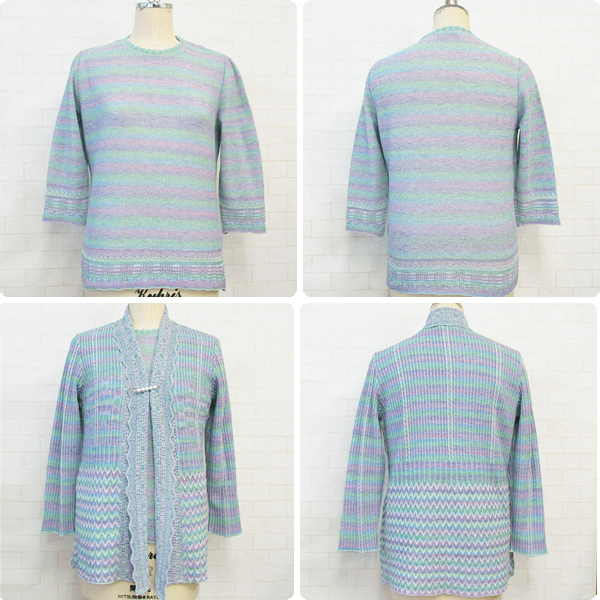 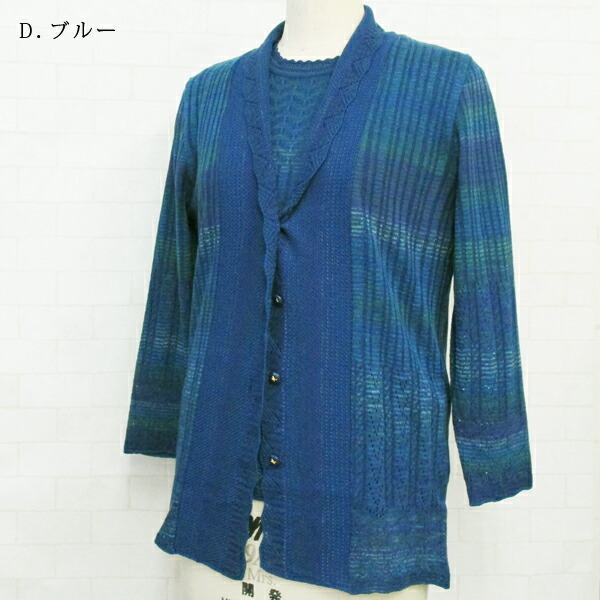 Gorgeous knit ensemble made in Japan! 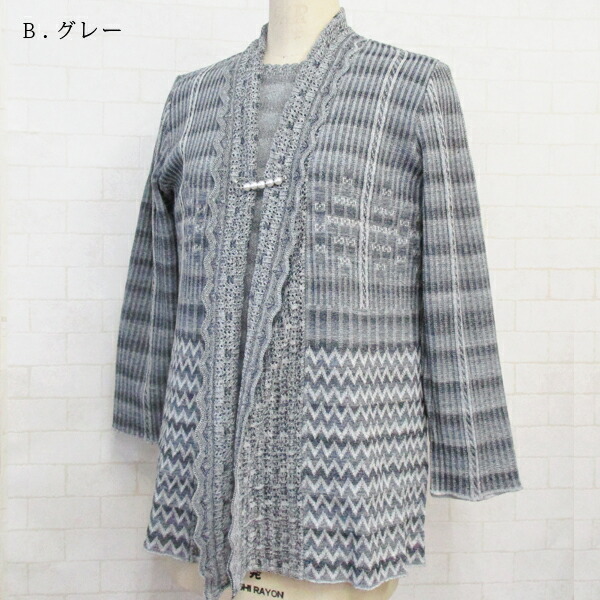 A knit production center, knit of Gosen! 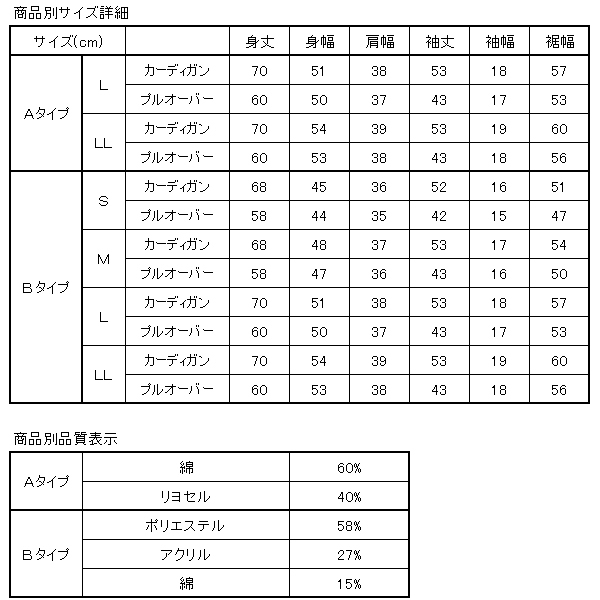 Size Please confirm the detailed image of each type. 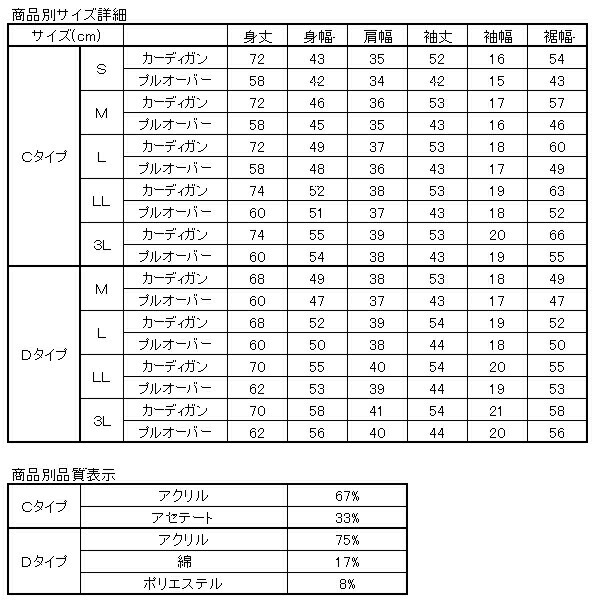 Material Please confirm the detailed image of each type. 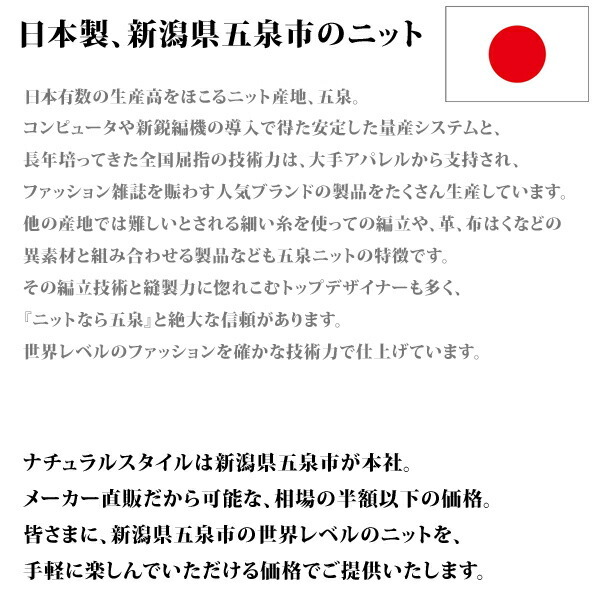 Attention About the handling of the product, please be engaged in handling picture indication. There may be rarely raveling, a waste thread. 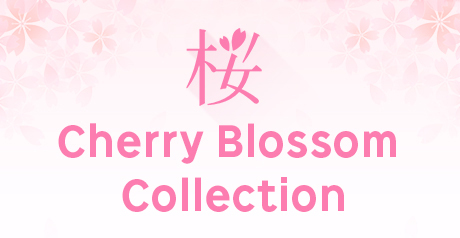 In the characteristic of the PC, hues may be slightly different from a fact. As I have, I would like it to have it be understood. Postage 400 yen produces Okinawa separately.